In the face of a fast-approaching deadline that would force bipartisan immigration legislation to be debated on the House floor, House Majority Leader Paul Ryan announced late Tuesday night that the House would consider two bills next week. By announcing that the House will vote on these two immigration measures, Ryan narrowly avoided taking a bipartisan bill to the floor that would reopen the debate with Democrats on protecting so-called Dreamers -- those brought to this country illegally as children who were previously protected by former President Barack Obama’s Deferred Action for Childhood Arrivals (DACA) program, which was disbanded by the Trump administration last year. 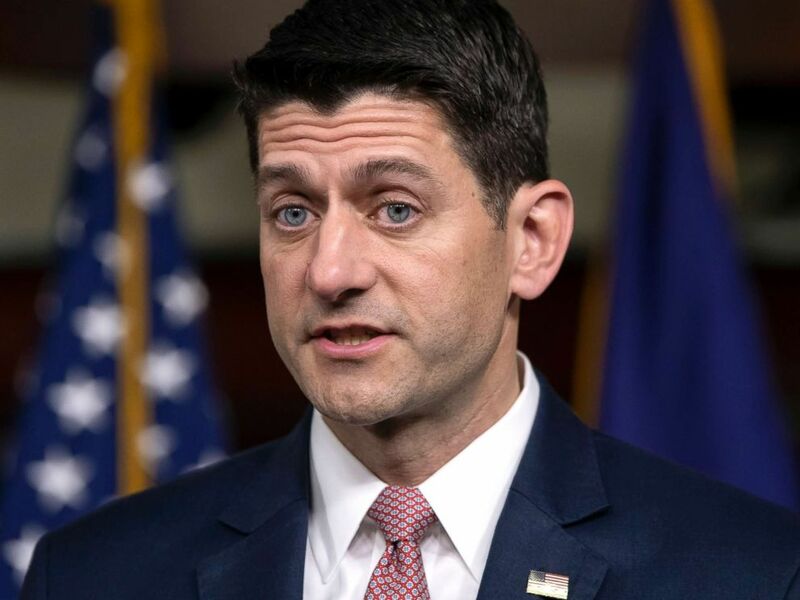 “Members across the Republican Conference have negotiated directly and in good faith with each other for several weeks, and as a result, the House will consider two bills next week that will avert the discharge petition and resolve the border security and immigration issues," AshLee Strong, press secretary for Ryan, said in a statement. More information will come Wednesday morning, Strong said, after the GOP meets to discuss. Speaker of the House Paul Ryan meets with reporters during his weekly news conference on Capitol Hill in Washington, May 10, 2018. A discharge petition, which allows members of the House to force debate on the floor without House leadership’s approval, was a few votes away from forcing a vote on immigration legislation on border security and the status of DACA recipients that would be largely supported by Democrats. The petition was led by Rep. Jeff Denham of California, a moderate Republican, who was joined by more than a dozen other Republicans frustrated by a lack of movement on immigration. Democrats — all 193 of whom signed — made up the majority of the 215 signatures on the petition. It would've needed to hit 218 to move forward. 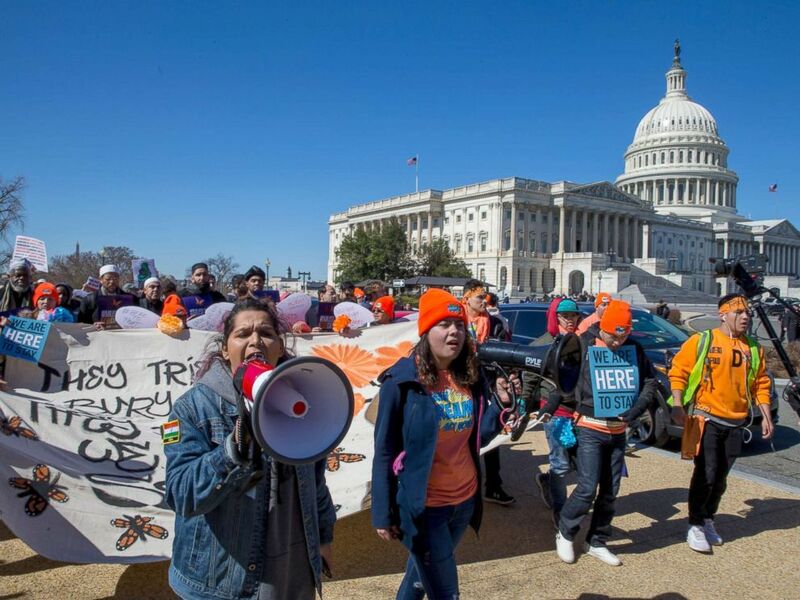 Pro DACA and Dreamer supporters march at the US Capital, March 5, 2018, in Washington. House Republicans have been grappling with immigration debate ahead of the midterms. Just last week, GOP members met for two hours without reaching a deal, although conservatives and moderates emerged optimistic about the tone and direction of negotiations. ABC News' Benjamin Siegel and John Parkinson contributed to this report.